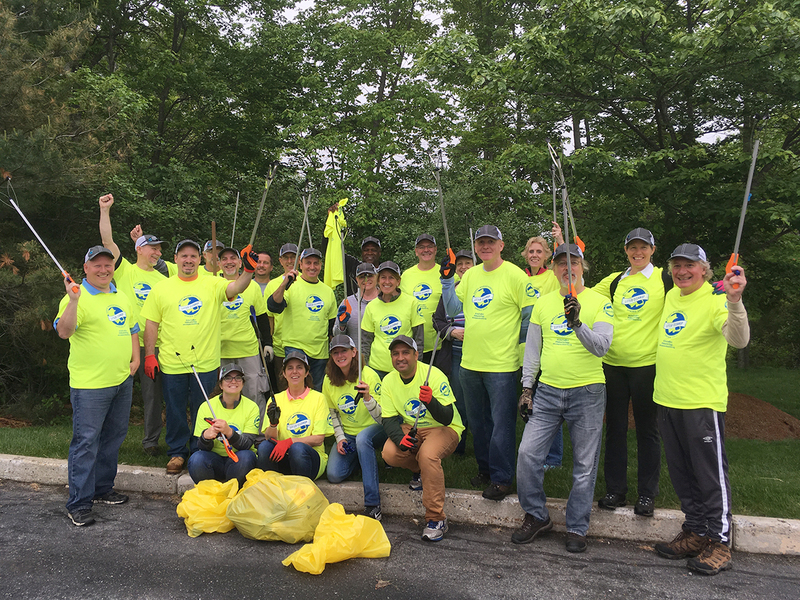 Join the Great Massachusetts Cleanup and make your community a more beautiful place to live, work, and play! 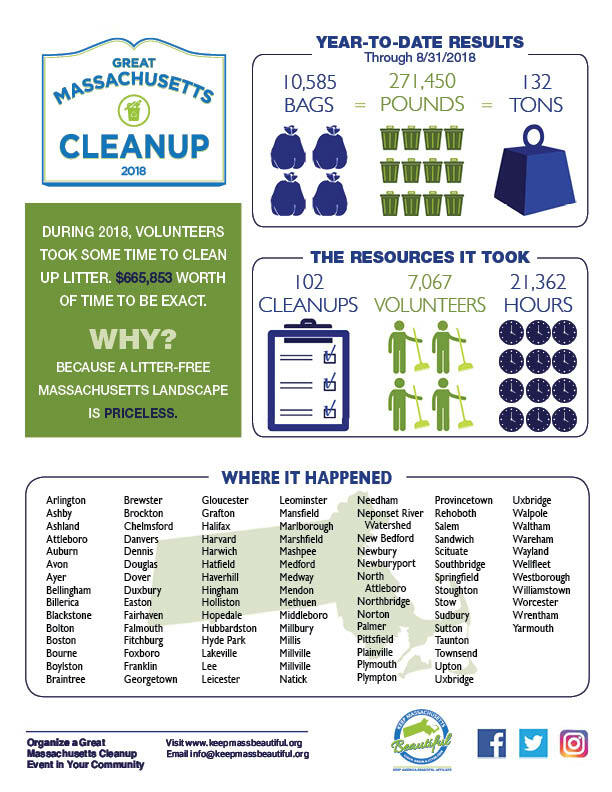 Every year, volunteers in communities across the state organize litter cleanups, park maintenance projects, tree planting, and other community service events as part of the Great Massachusetts Cleanup. Great Massachusetts Cleanup events can be scheduled for any time of the year. However, we encourage designating Saturday, April 27, 2019 for springtime cleanups. If we all work together on the same day, we can make a bigger impact across the state. No matter when you schedule your cleanup events, please be sure to register your event with us and report your results. We are seeking volunteer Cleanup Captains to organize cleanup events in Massachusetts communities. We offer training and guidance to make it easier for you to get your cleanup event organized and attract as many volunteers as possible. If you’re an individual volunteer looking for a cleanup event in which to participate, please visit our events page to find an event in your area or contact us for more information. 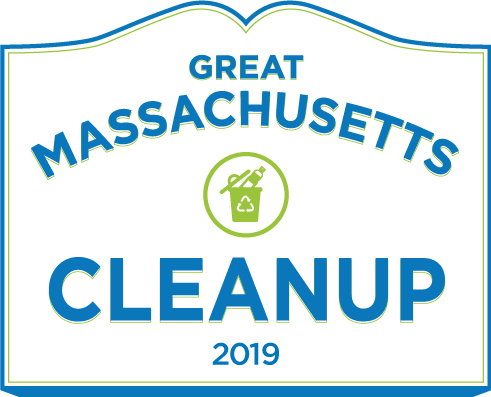 If your business would like to participate or become a business sponsor of the Great Massachusetts Cleanup, please contact us or visit our business sponsor page to make an investment in a cleaner, greener Massachusetts. 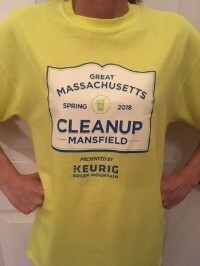 Display your company's logo on thousands of volunteer tee shirts across Massachusetts!